Tetley has a new May Flowers contest! Enter to win a prize pack with refreshing Tetley Signature collection teas and a special Tetley Mug! 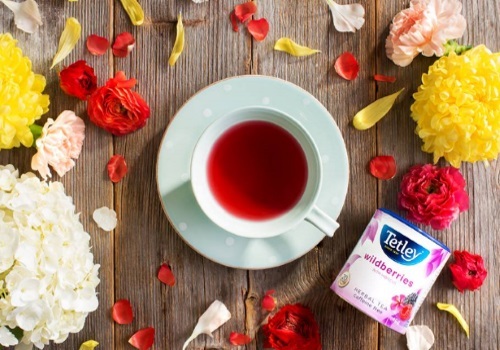 Tell them at the link below which Tetley blend you love for springtime sipping. Contest closes May 23, 2016. Limit 1 entry per person.